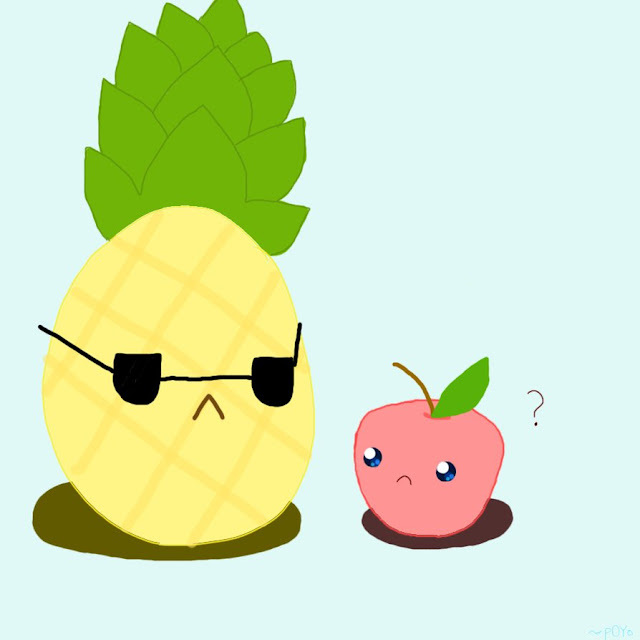 If you’ve been wondering what’s with the “pen pineapple apple pen thing” going on around. It’s actually referring to the Japanese Youtube video's Piko-Taro. That had garnered millions of views. Here’s the video. Apparently, the song is simply about what Japanese Kosaka Daimaou repeatedly sang that he has a pen, which he inserted into an apple, and then into a pineapple, thereby creating a Pen Pineapple Apple Pen. And now that it’s clear that the song has nothing to do with healing the world and making it a better place. The lyrics have no meaning, and they make absolutely zero sense. So don’t try Googling and seaching for more hidden and cryptic meaning's of PPAP.